The violin has been a principal instrument for over 400 years. 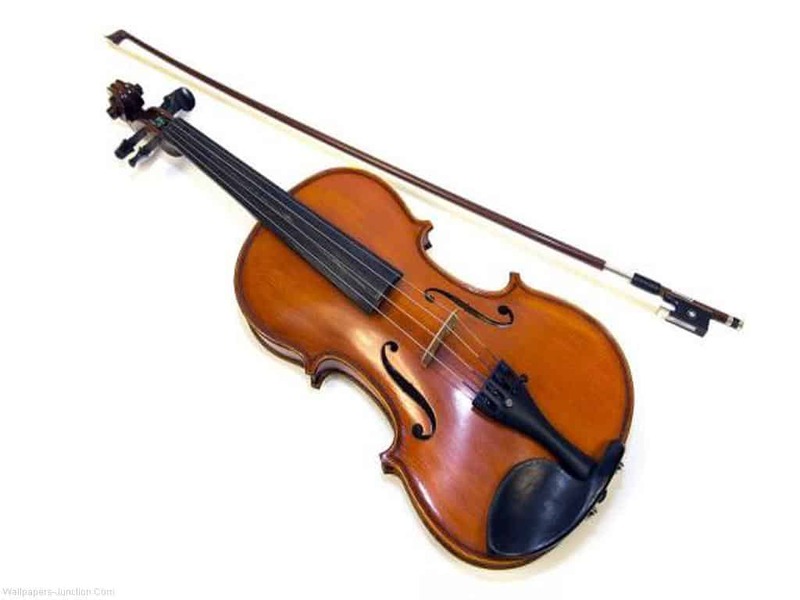 The first violin appeared in the 7th century and it had one string and a bow. It was introduced to the Europeans by the Arabs. Three strings were introduced in the 10th century; and four strings, the violins present form, were introduced in the 15th century. It is tuned in 5th g-d-a-e. 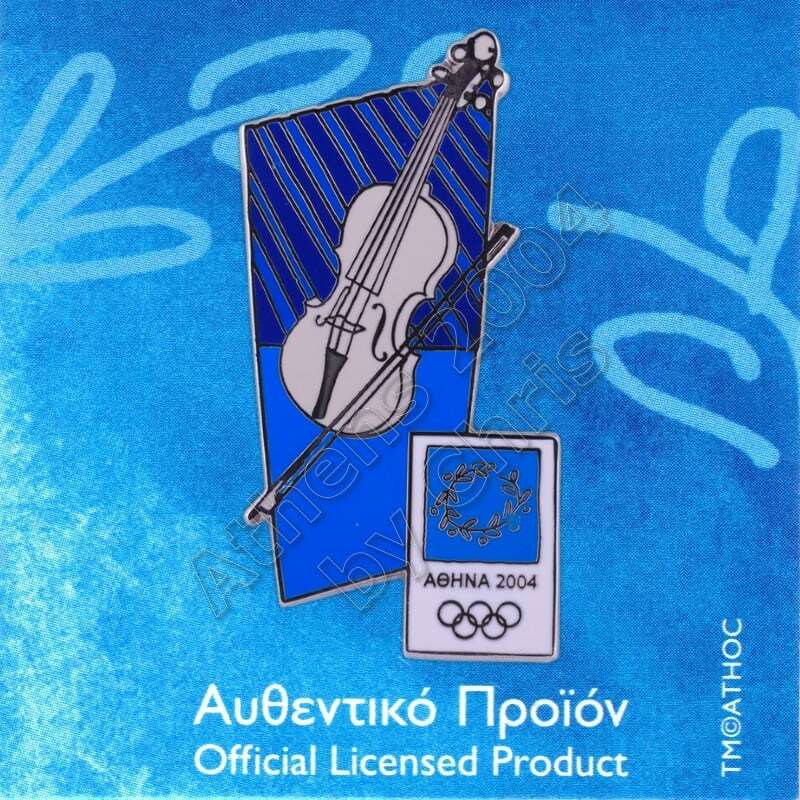 The violin became very popular in Greece; its name was a general term for music. 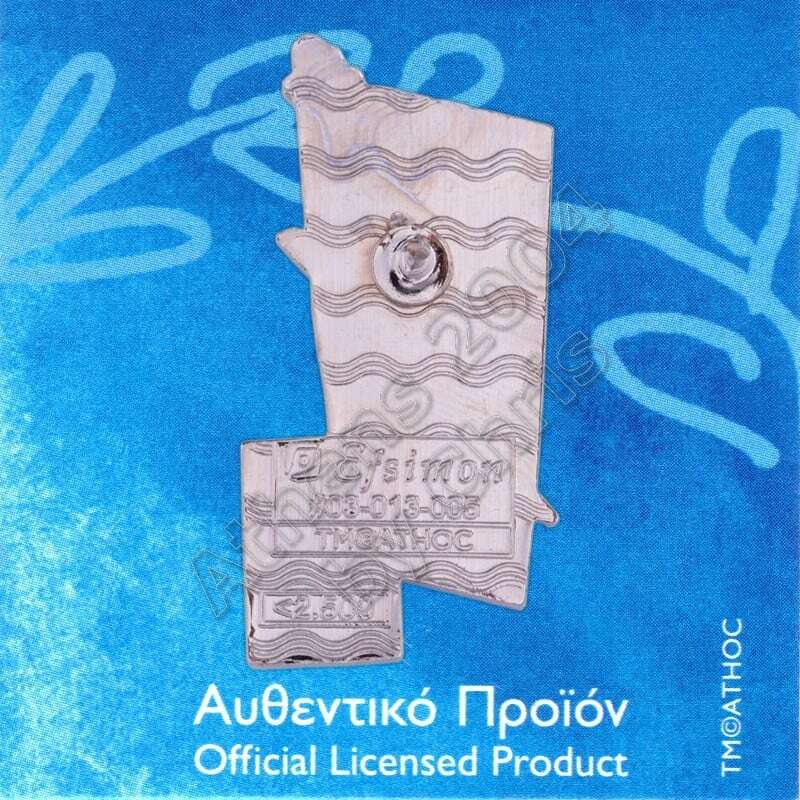 For instance, in old times, people would say, “Let’s go to the violins”, meaning “Let’s go for some music and dance.” Other names of the violin in various parts of Greece are Thioli, Diouli (Epirus & Aegina), Vgeloum (Chios), Vieli (Megisti), Ivgili (Siatista), Vgiali. The players of the violin were also called fiddlers (violitzides), avgiolitzides, vgihtzides. It has been claimed by many that the violin came originally from the Arabian single stringed instrument, Rebeck. The best violins manufactured in the world were the Stradivarius, Bertoletti, Amati, Stainer, Matias, Clauds. The most famous violin manufacturing center is the city of Mitenvald, in a valley of the Alps near the border of Austria.